There are loads of places and people that make an impact on me but sunlight has an immense effect on my mood and attitude. If the weather is good, I’m good. If it’s not, it takes a LOT more effort for me to feel good. 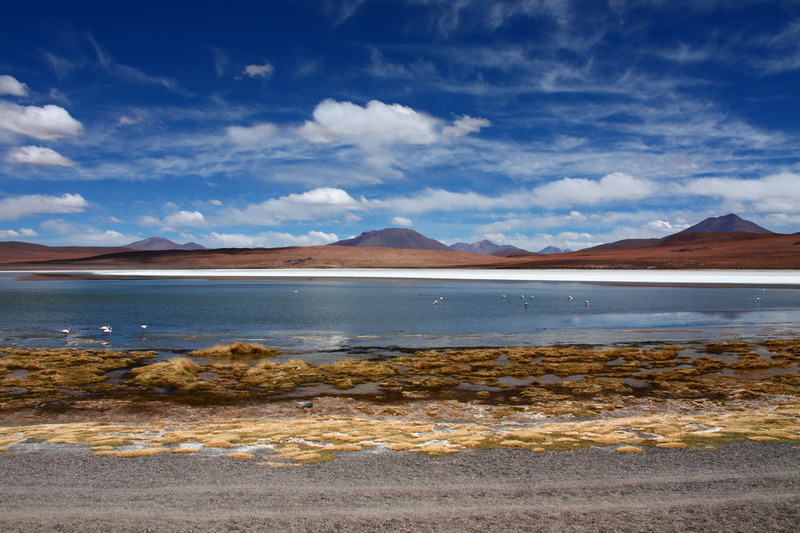 So here’s a picture of blue skies (and stunning Bolivian scenery, which also helps).